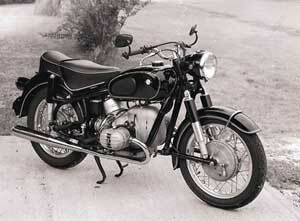 Published October 14, 2013 at 300 × 221 in Motorcycle Photo Gallery. This was my brother’s bike, but I had it in my possesion for awhile – for safe-keeping, of course. 🙂 This bike had a wonderful, classic opposed-twin Beemer sound, 4-speed.